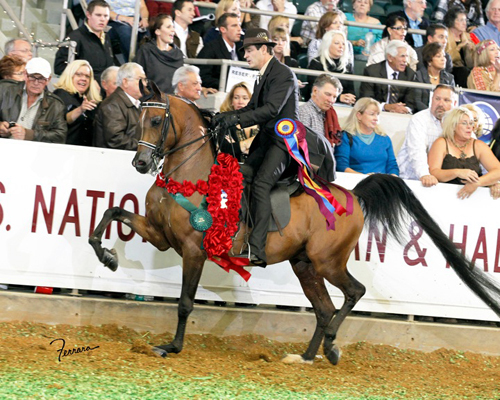 This gelding is bred to be a super English horse. By Afires Heir and out of our Vegaz daughter, Nevada Spirit. This gelding will be eligible for the AEPA. Watch for a video soon.